Your area maybe next in the frackers firing line? 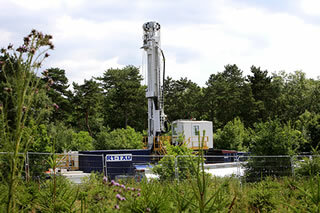 In theory it is unlawful for fracking companies to drill under your home without yourpermission. 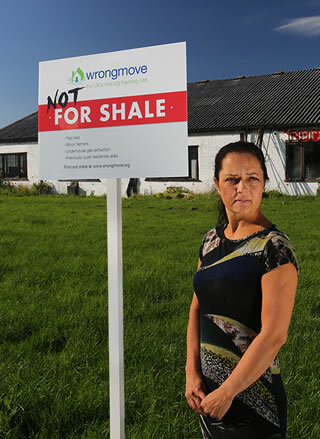 In practice it usually proves hard to enforce unless you can prove some impact, but given the potential impacts and the growing awareness of Fracking this is worth pursuing. challenge to the frackers going underneath your home.